The smallest fine dining restaurant in London. 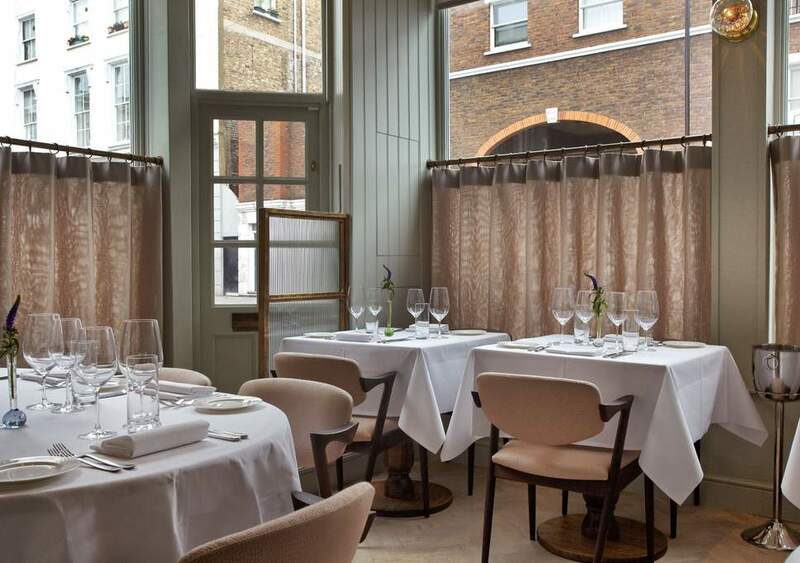 A bijou 14 covers over 6 tables restaurant in Notting Hill. Incredible - sourcing of ingredients and thinking behind the food is sublime, decadent, classic and playful dishes. 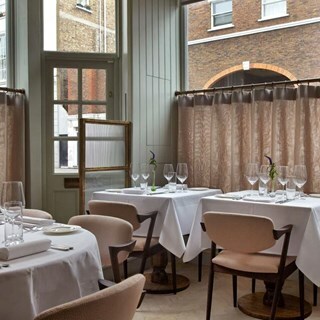 Richard has knocked it out the park with 104 - intimate dining experience. Well worth a visit.